How to Sell More Books. This book is all about marketing and getting your book noticed. Authors are notoriously introverts and marketing and promoting their books is a scary process. Of course, this valuable information will be useful in the promotion of any product. 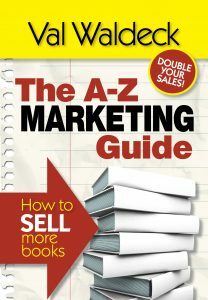 The A to Z Marketing Guide will point you in the right direction, providing you with marketing strategies to help you sell more books. Discover how to build simple automated processes to handle all your Social Media requirements. Automate your manual tasks and free up your time, save money and stress. 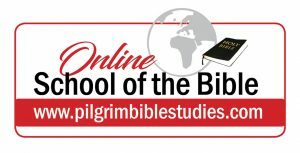 Keeping up with social media can be a problem when you are very busy. 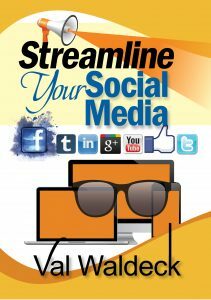 It’s an important part of business and Streamline Your Social Media will help you do just that.